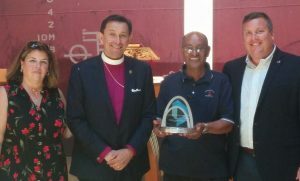 Congratulations to our own Mesfin Ghebrewoldi, who has been honored as Seafarer Advocate of the Year by Lloyds List, one of the world’s primary shipping journals. 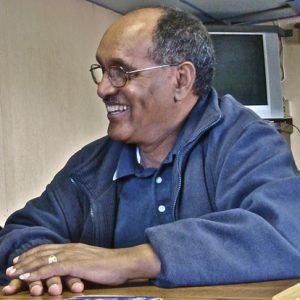 Mesfin has been a guardian angel for seafarers since joining Seamen’s Church Institute over 30 years ago. He is a former mariner who now serves as senior ship visitor at SCI. Mesfin communicates in seven languages and specializes in finding solutions for the range of problems that confront seafarers in our ports. We are blessed to have him with us.